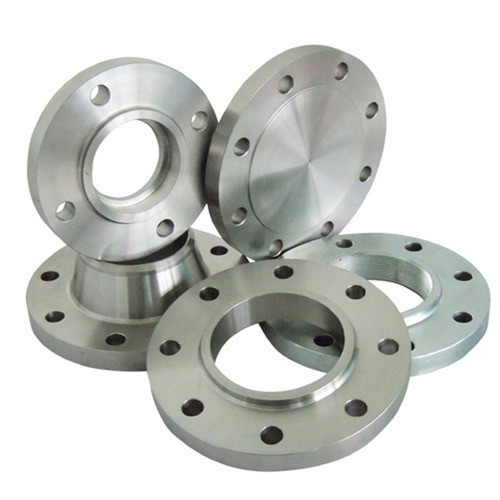 Providing you the best range of jis flanges with effective & timely delivery. Our range such as machine building JIS Flanges is tested at our premises on various quality parameters to ensure maximum satisfaction to the clients. In addition, we offer these flanges in proper packaging and at highly competitive prices. JIS Standard, Material: SUS 304 & 316 made by sand casting or forged thread conform to bs21, 1973 taper thread.